Pay per click marketing, otherwise known as PPC, is quite simple. Search engines such as Google and Bing allow businesses and individuals to buy listings within their search results. These listings appear along with the natural, non-paid search results. These ads are sold in an auction that you bid what you want to pay for a click on the ad. The higher the bid, the better the chance you have to be ranking in position 1 in the sponsored results. Please notice that I said chance and not will. There is also a thing called quality score that can impact your ranking. 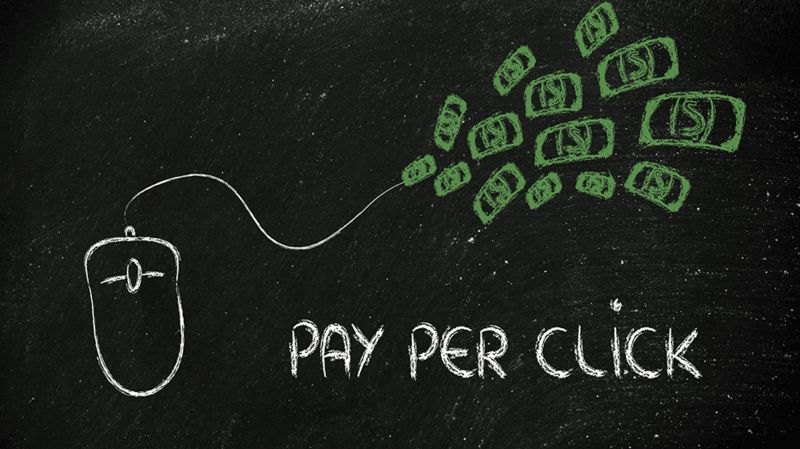 If someone clicks on your pay per click ad, they will land on your website, and you are charged the amount you bid. To clarify, if you bid $5.00 per click on the keyword plumber, and that is the highest bid, you will probably show up first in line. If 100 people click on your pay per click ad, then the search engine or pay per click service (Google, Bing, etc) will charge you $500.00. Pay per click campaigns can become very expensive if you do not know how to manage an account or if you do not pay attention. The biggest reason being junk traffic or irrelevant traffic. Most pay per click services distribute ads to several search engines and other sites using their search partners and content networks. It is a given that you definitely want your listing to be on Google and Bing, you may not want your listings showing up and generating clicks from other websites or search engines. On the other hand, pay per click advertising can be cheap and a great source of cheap, relevant traffic. 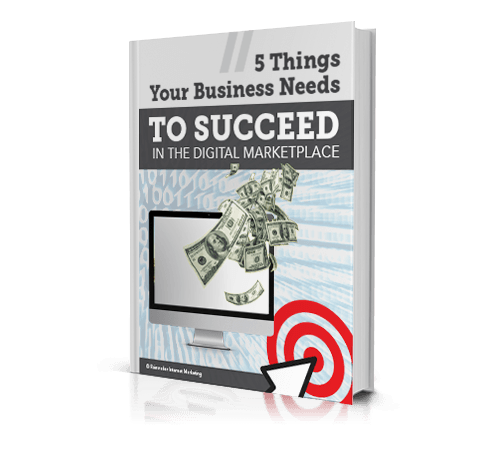 There may be times where you can find a keyword in your industry for $.25. Now that is a great bargain, especially if you can convert that website traffic into leads or sales. Now you know what you need to know. Very few people and businesses can afford to ignore pay per click advertising. Get out there and learn it or hire a reputable advertising company on your behalf.